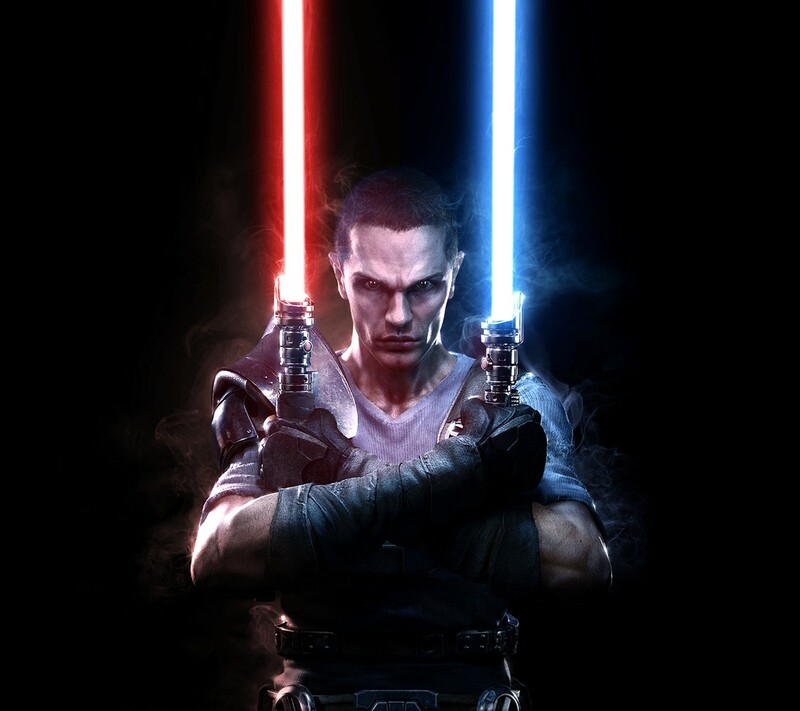 Revengeofthe5th.net: Vote Starkiller for Next Black Series Figure! Vote Starkiller for Next Black Series Figure! 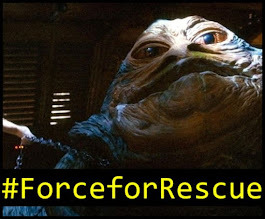 We here at ROT5 don't mind being biased and just flat out telling you who you need to vote for as the next fan's choice Black Series figure. 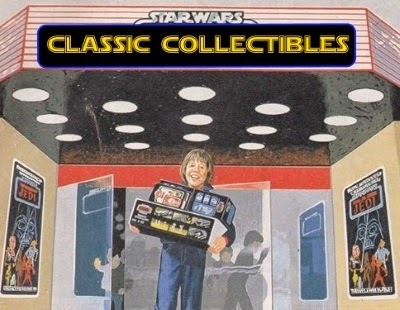 Obviously, the ONLY choice is Starkiller. Actor Sam Witwer absolutely deserves to have his own action figure. The man not only portrayed Starkiller in multiple video games, but he's also lent his voice talent to Darth Maul and the Emperor in "Star Wars: Clone Wars" and "Star Wars Rebels". Not to mention, the character is so awesome it was part of the inspiration for a weapon of mass destruction in "The Force Awakens". 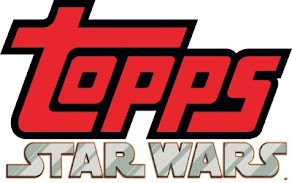 Read after the jump how to vote for the next fan-favorite Black Series figure from Hasbro. Sam Witwer is one of the coolest guys in the "Star Wars" acting roster. I've interviewed the guy and met him on a couple of occasions and I can tell you his passion for a Galaxy Far, Far Away rivals only that of "Star Wars: Clone Wars" and "Star Wars Rebels" Executive Producer Dave Filoni. 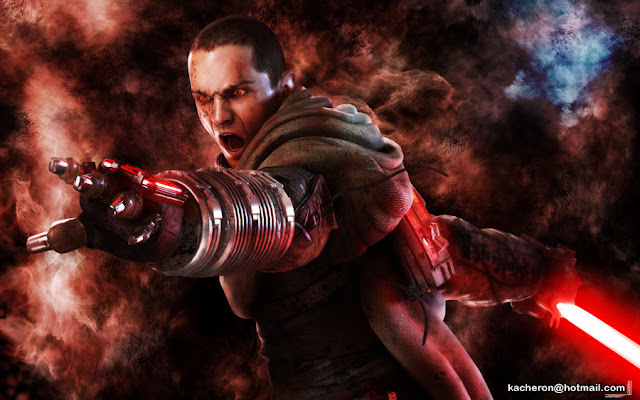 You can vote now for Starkiller right here. I guess if you really want to vote for one of the other candidates you can, but you'll be L-A-M-E!